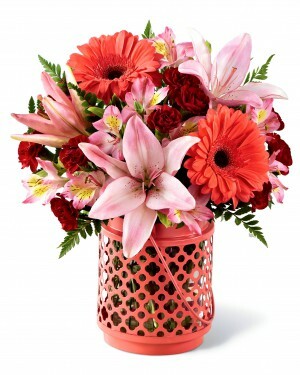 A big amount of us usually wait for the right moment - some wait for the right time to move out, some wait to ask for promotion, other wait for a special occasion to send a memorable gift to their loved ones. 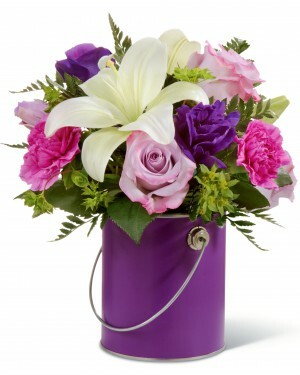 Unfortunately, life is extremely short to always wait for the right moment. 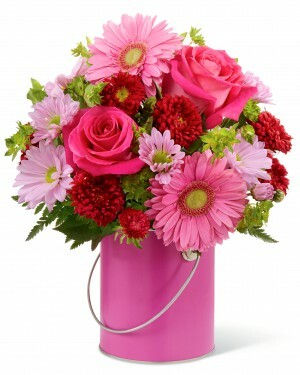 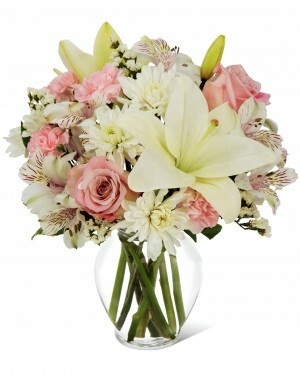 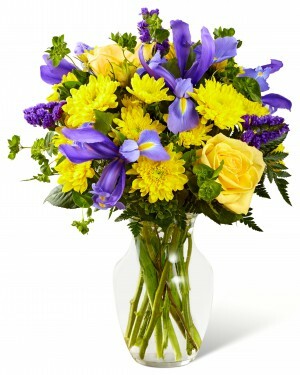 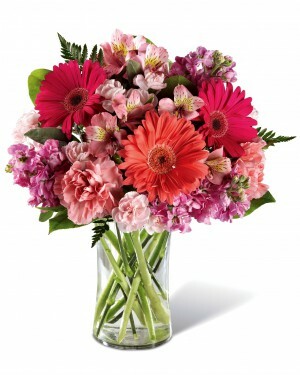 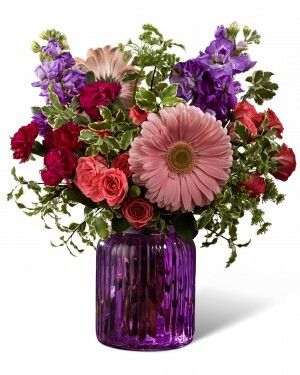 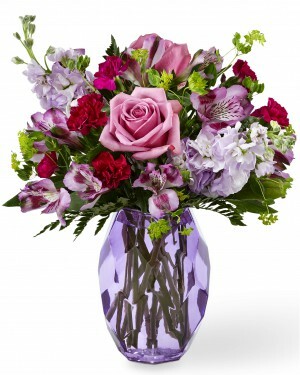 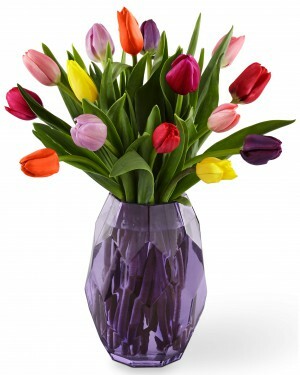 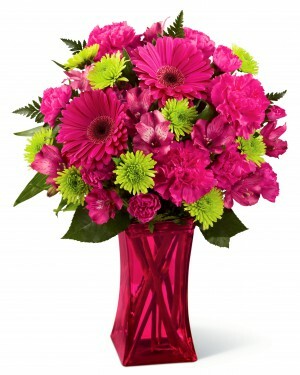 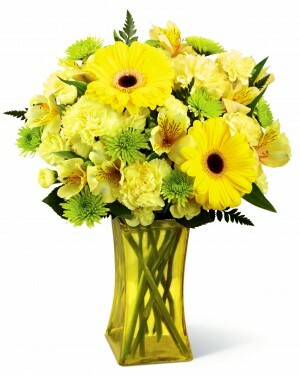 Live today and take advantage of sending a same day flower arrangement to a dear one. 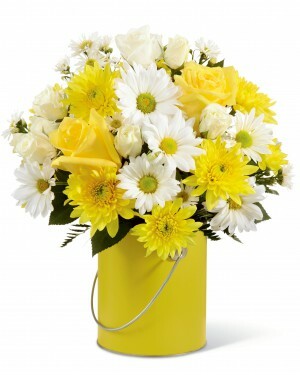 Today needs to be memorable, too.